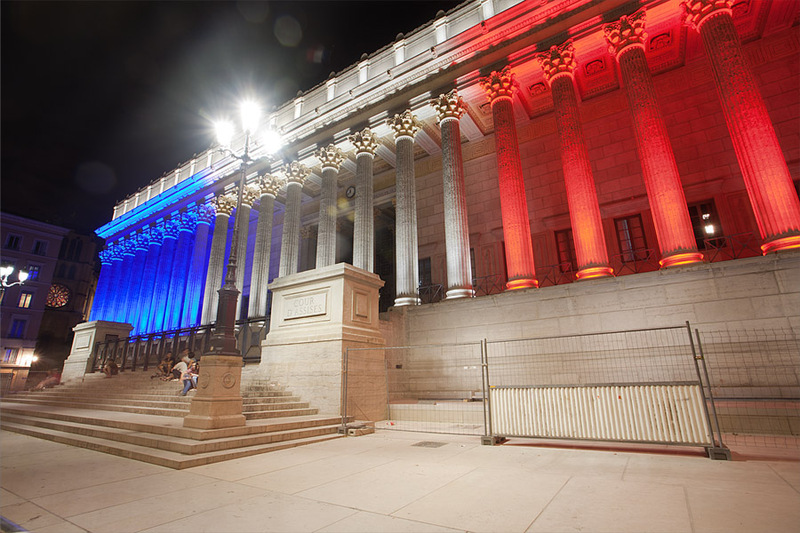 Palais de Justice in Lyon on the National Day or Bastille Day, France. Nice colours don't you think ? This really is nice publish, My goal is to shaire it for my very own frinds.